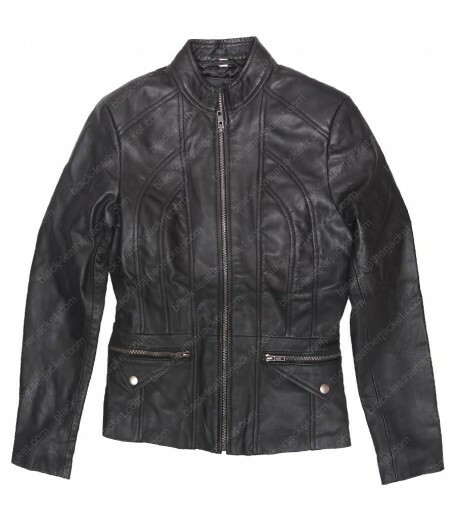 Carve your beauty with elegance,www.black-leatherjacket.com are now presenting impressive attire. 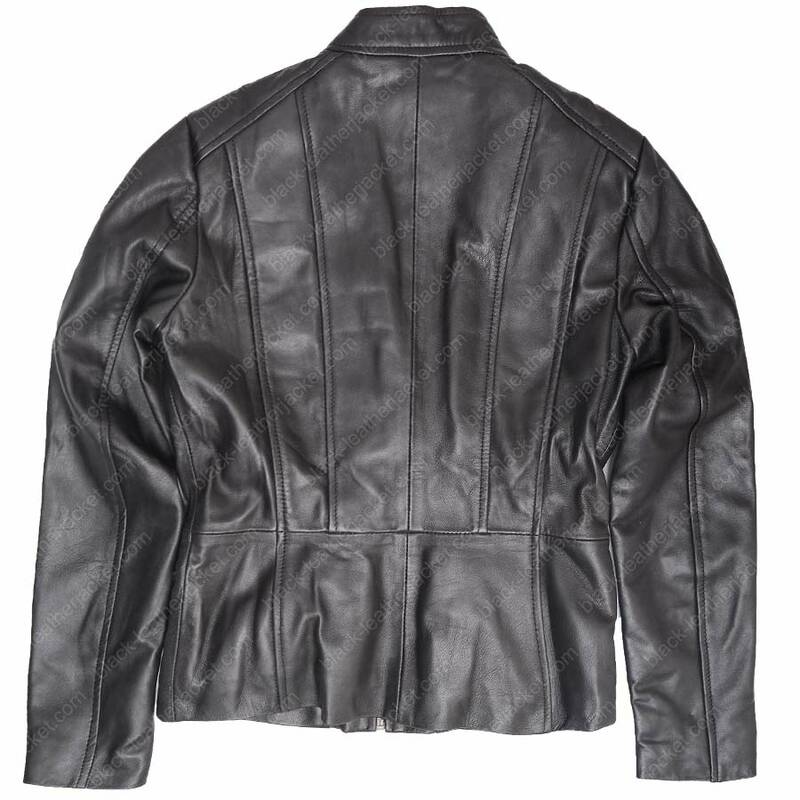 Leather Scuba Jacket that gives you charming look with decent touch. 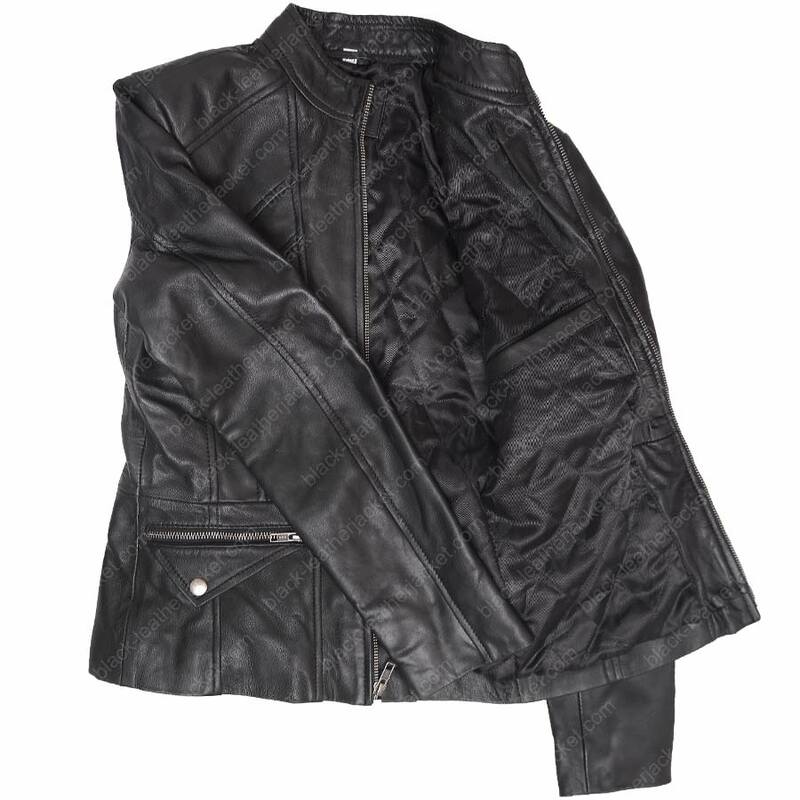 Made from high quality lambskin leather keeps you warm in harsh weather with inner viscose interior along with promise of fine and reliable stitching. 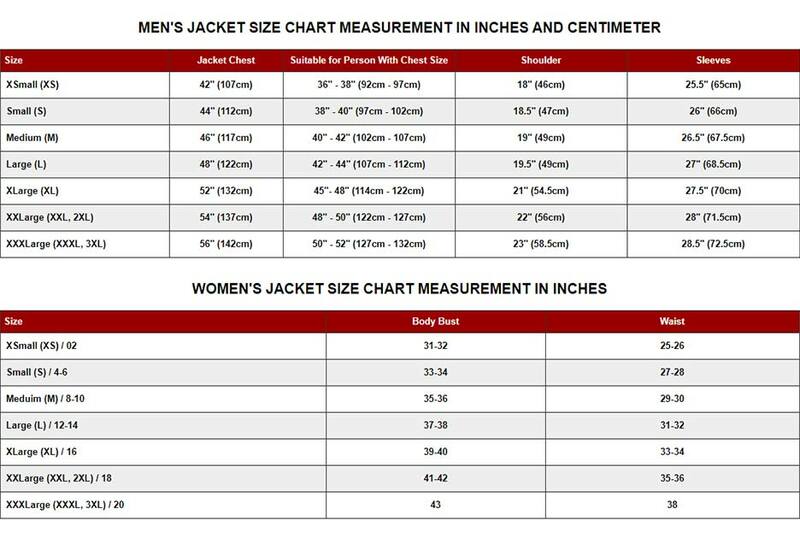 Standup collar with front zipper closure gives dignified image and make it sophisticated outfit. It has long sleeves with open hem cuffs adds grace in your personality. 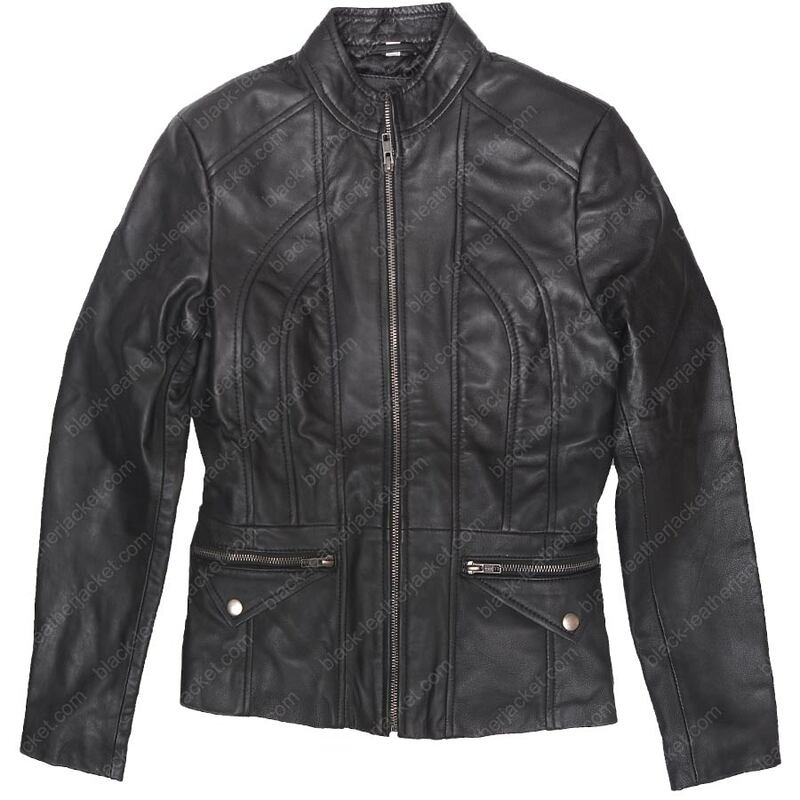 Womens Black Leather Jacket is designed with stitching details on both sides and two flap tabs zipper pockets lies on waist gives unique look and make it classic piece for wearing. Ideal for any occasion and also for office and casual use.